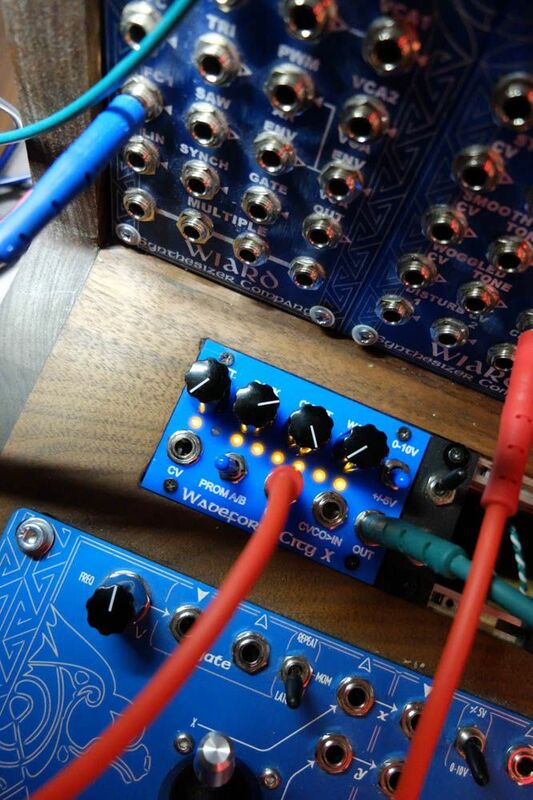 So, noone wanted to sale me his Waveform City, now in 2015 , and they are right, this "obsolete" module is essential in the Wiard system. 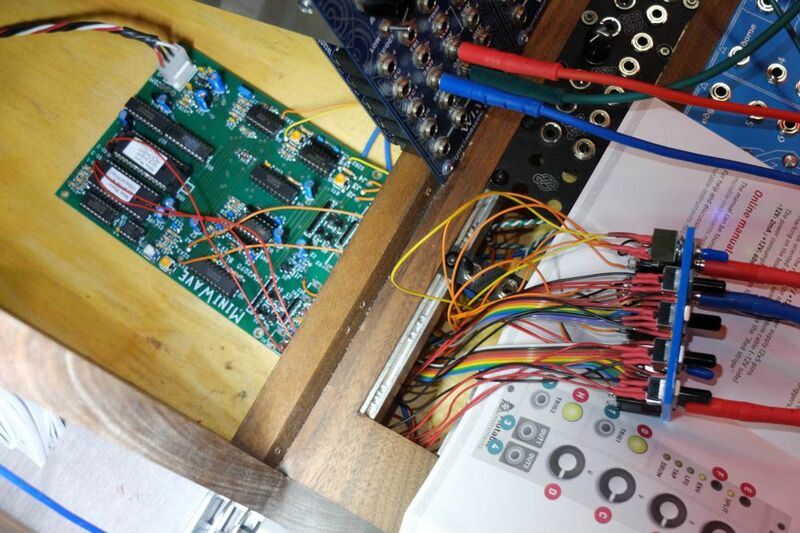 Basicaly it is a Classic VCO with a wave table lookup system (like the Blacet Miniwave). 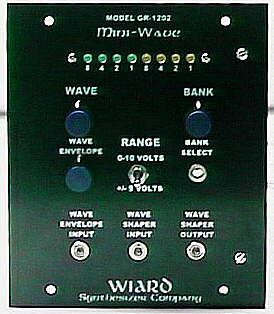 By chance Blacet Research still sale the miniwave in kit (http://www.blacet.com/MW.html ), and I own 2 classic VCO. 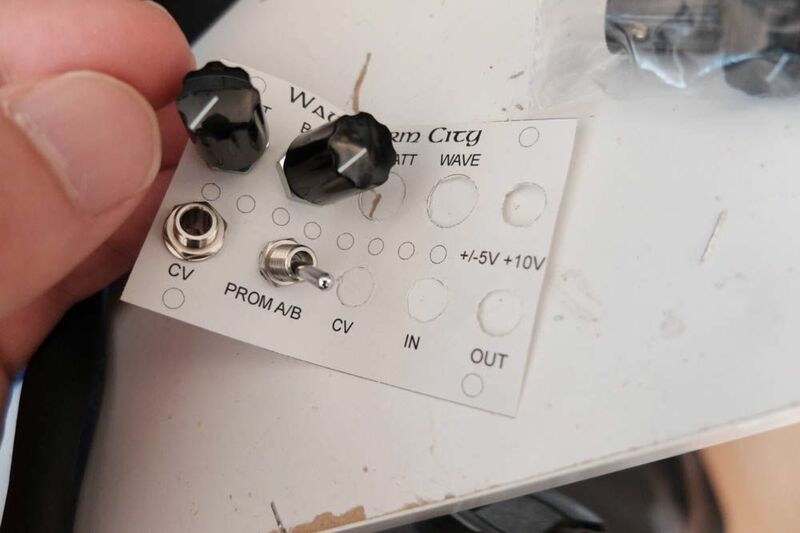 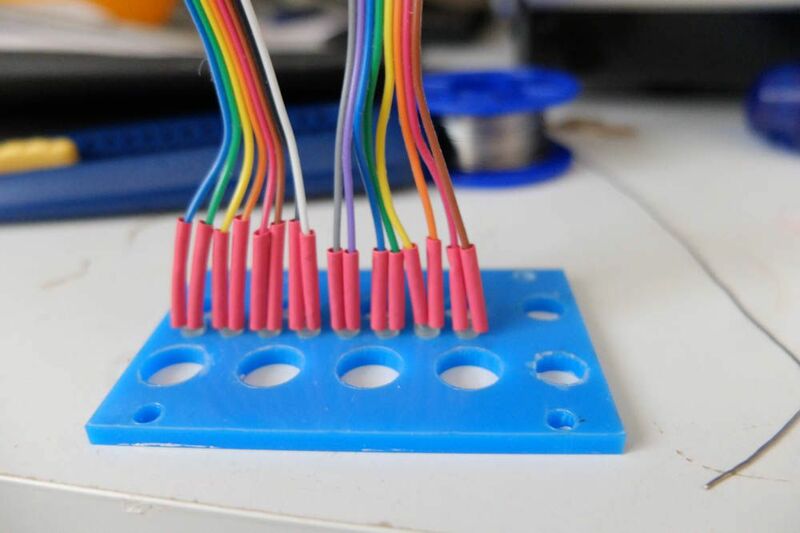 I wanted initialy convert one to a Waveform City and had to sacrify few fonctions... but, why not build a little tile panel for that and the Blacet miniwave inside case ? 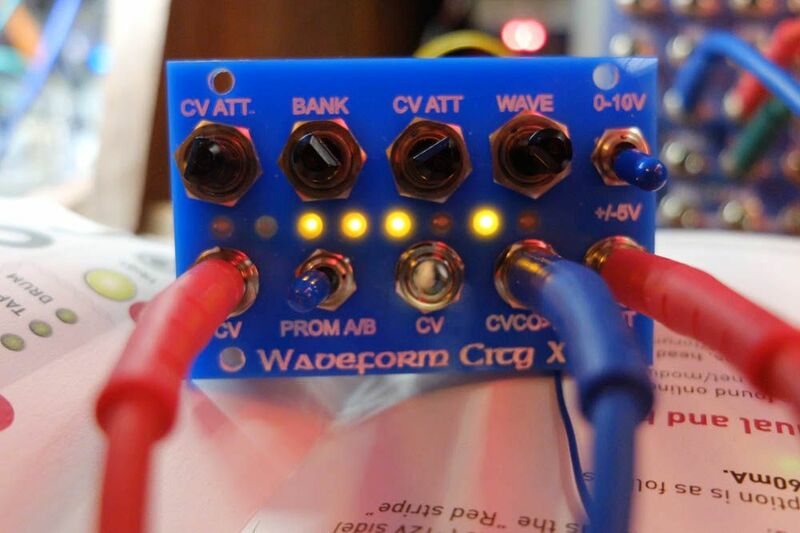 This will be the Waveform City X ( X for CVCO expander).